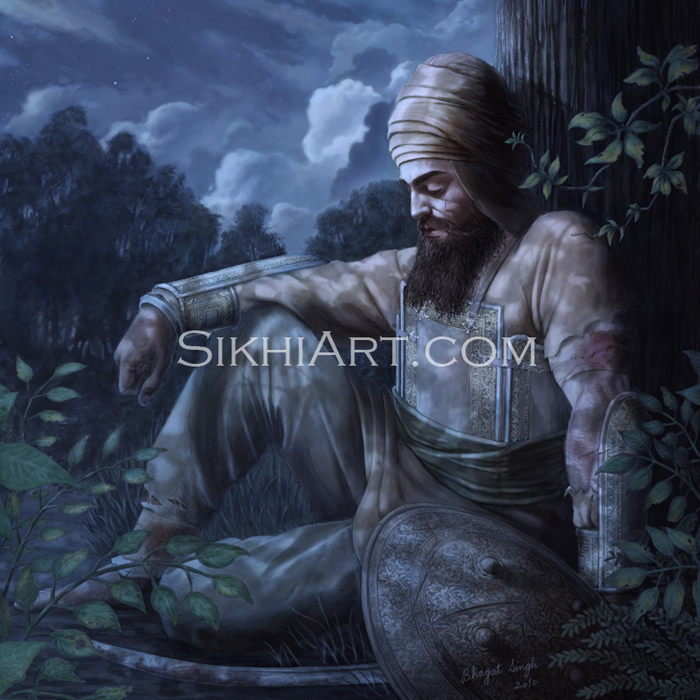 You’ll be pleased to hear that we’ve just released a new painting. 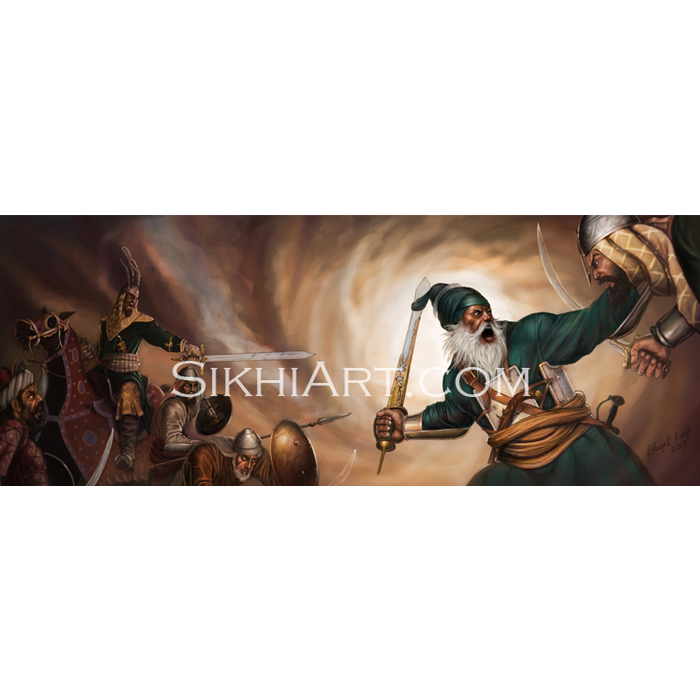 It depicts Akali Phula Singh ji going to battle. 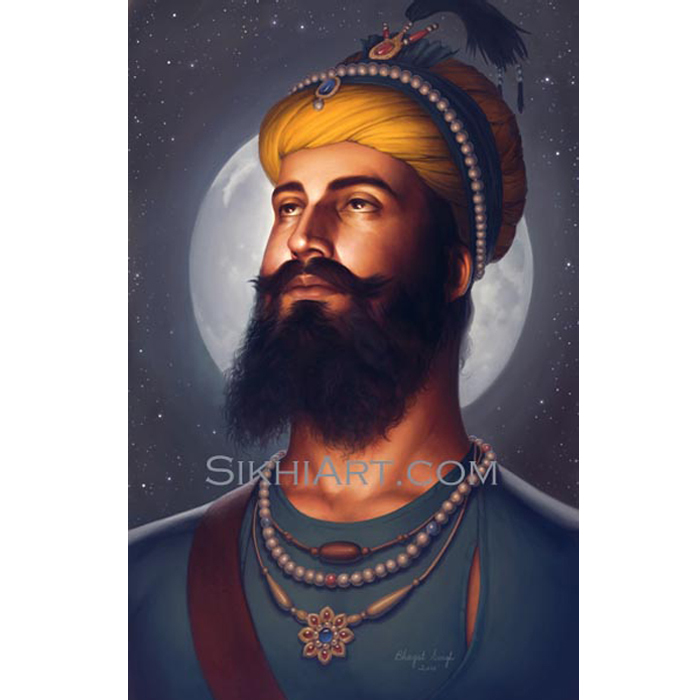 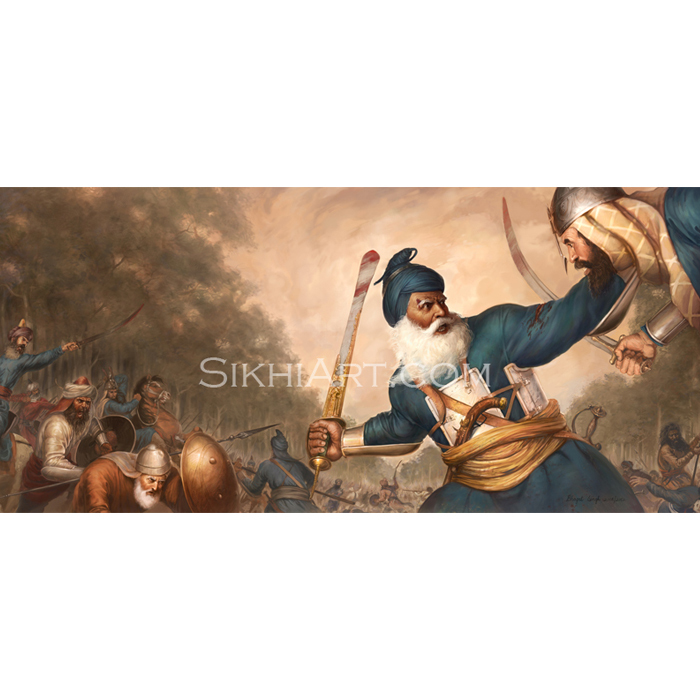 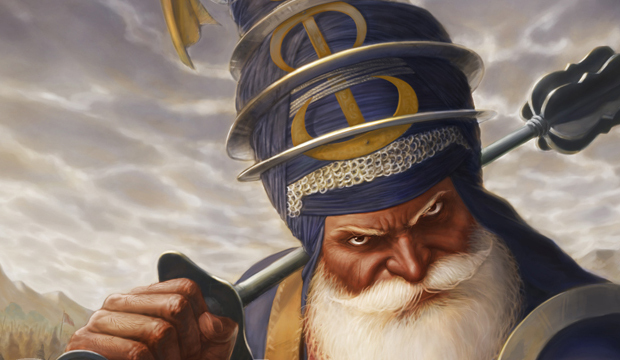 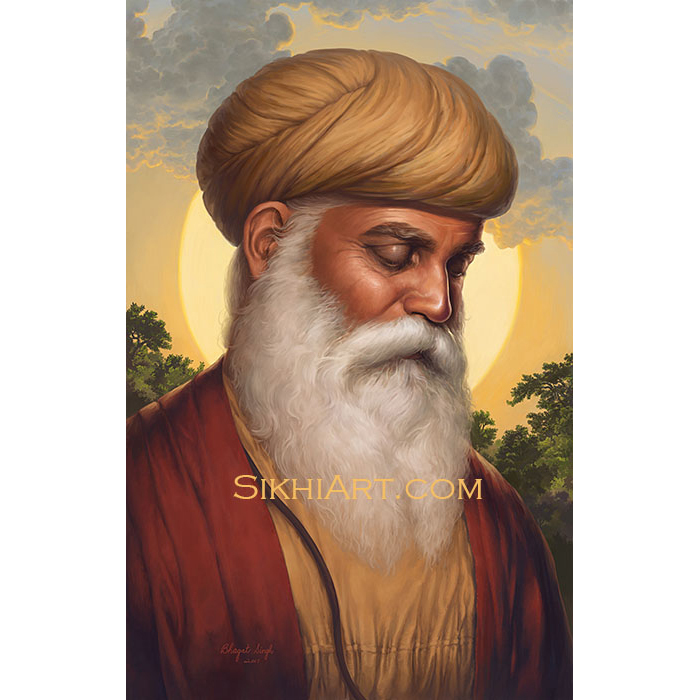 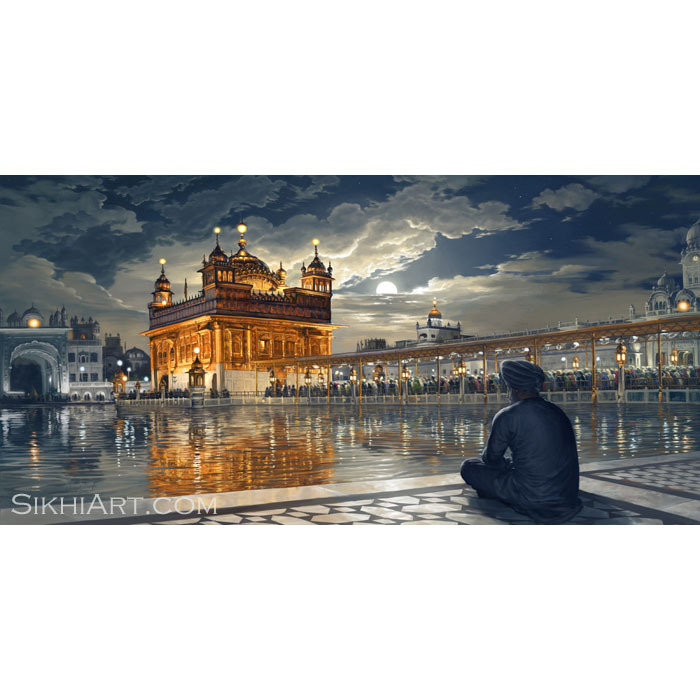 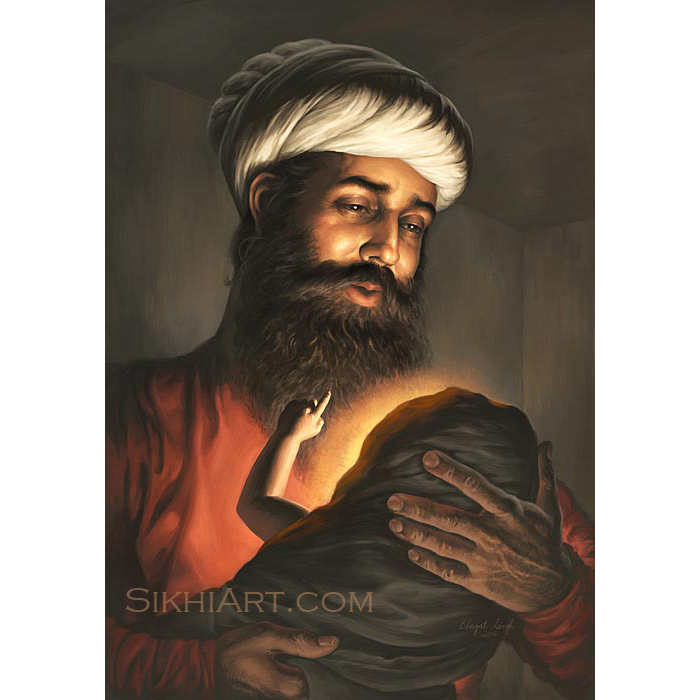 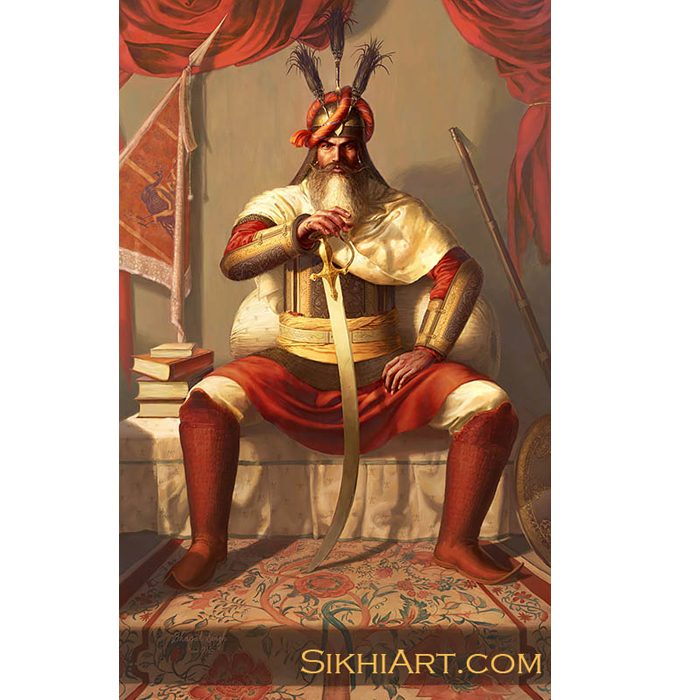 To read about Akali Phula Singh ji and about the Changari click here. 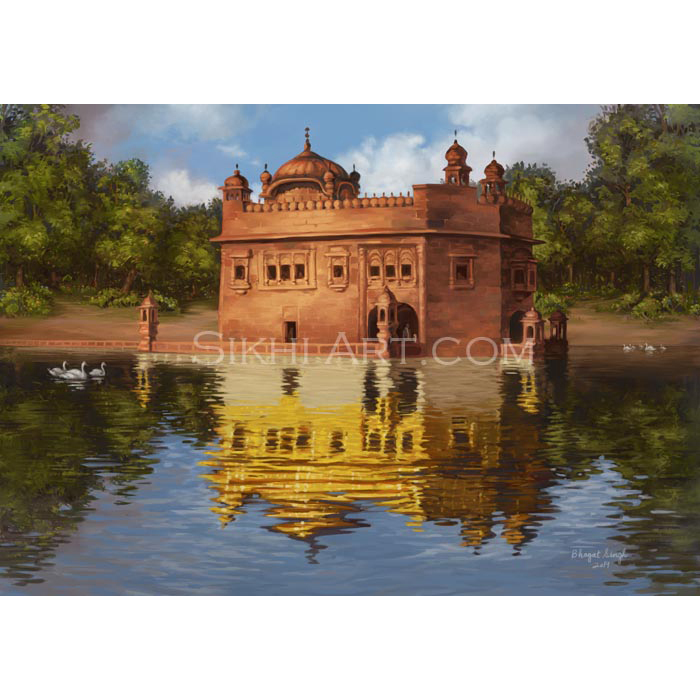 To buy this immediately, click here.